Production of Ford's wicked SVT Cobra started in 1993 when the boxy Fox body was still the chassis of choice, but those 1993 models are bloody expensive given their relative rarity and the fanboy entourage surrounding the Fox platform. 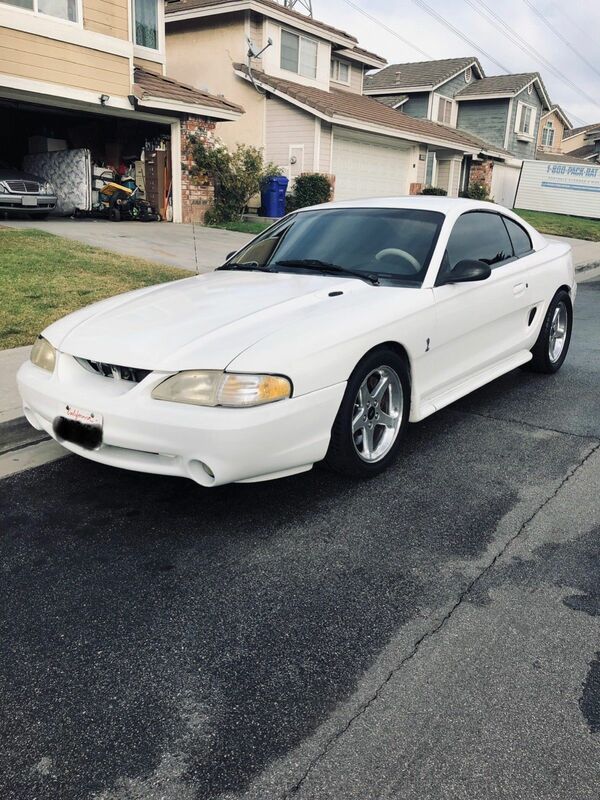 However, in 1994 Ford released the SN-95 Mustang SVT Cobra, which was faster and better in almost every category except boxyness, and those are still quite cheap these days. 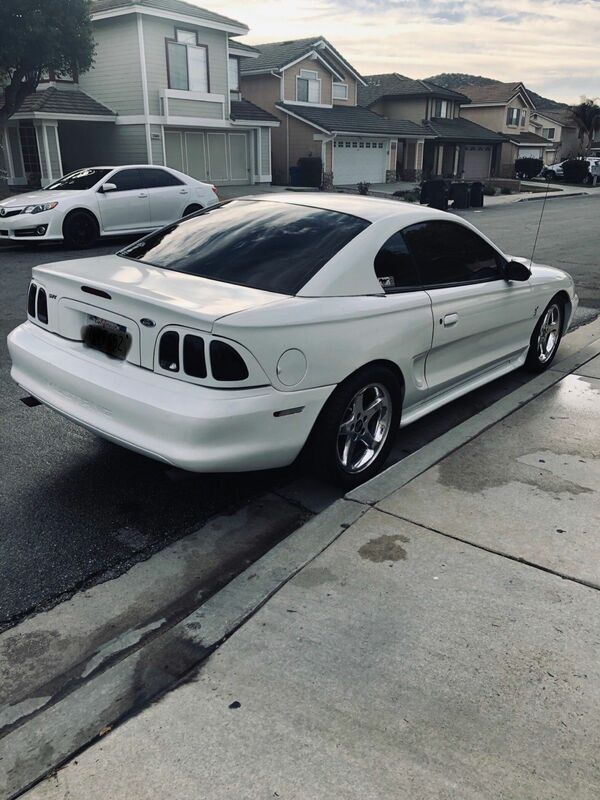 Find this 1995 Ford Mustang SVT Cobra here on eBay offered for $4,800 buy-it-now located in Fontucky, CA. I used to like SN-95 back when they came out, looking at it now the rounded style did not age as well as the newer squared off style has IMO.